We absolutely loved welcoming Alannah and her lovely family to the boutique! Alannah was planning to have her ceremony and her celebration at the fabulous venue that is The Larmer Tree Gardens. So, we first met at their Wedding Fayre where we had a roaming catwalk where our models mingled with guests. So, when she visited our boutique with her Mum and Dad, she knew a little about what we offered. 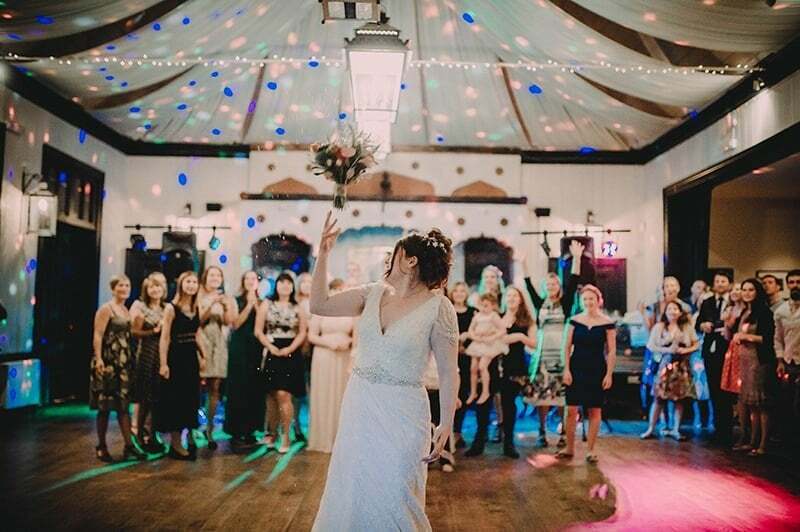 It wasn’t too long before everyone gave their seal of approval to the beautiful Jasmine Couture dress that she fell in love with and we cracked open the bubbles to celebrate! Then, our amazing exclusive seamstress, Dala, fitted her stunning dress to perfection and she was ready for her best day ever. Some lovely words from Alannah…..